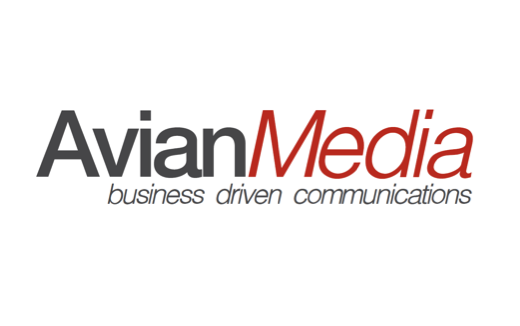 Headquarters: Avian Media Pvt Ltd.
We help our clients build reputation, win market share and create emotional connections with audiences through insight driven ideas that are channel agnostic. Our clients get the nimbleness and agility of an independent agency with the experience and expertise you would expect of any world class agency. Some of key accounts include: Sony, eBay, BMW, Rolls Royce (Engines and Cars), Thomson Reuters, Alcatel Lucent, Qualcomm, Aircel, AMD, Google, Dell, Airbus, Qatar Airways and Philips.